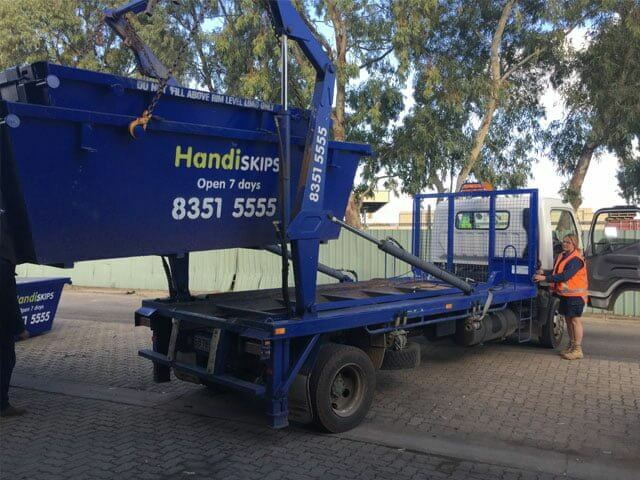 Handiskips SA provides end-to-end environmental and waste management solutions across the Adelaide metropolitan area. We service businesses, commercial and residential customers with the same level of professionalism, prompt service, and customer care. 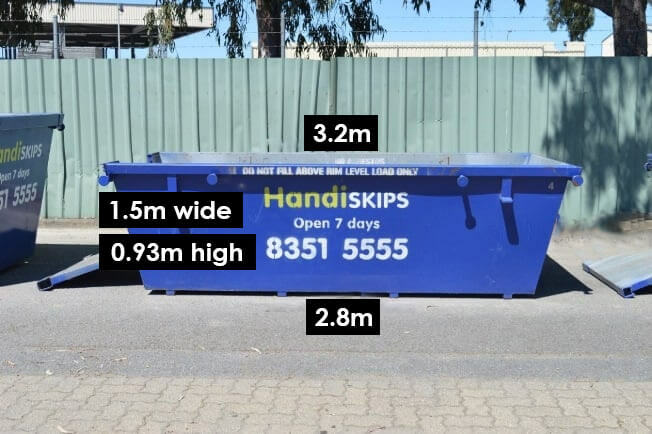 Are you looking for a cost-effective Para Hills skip bin service? 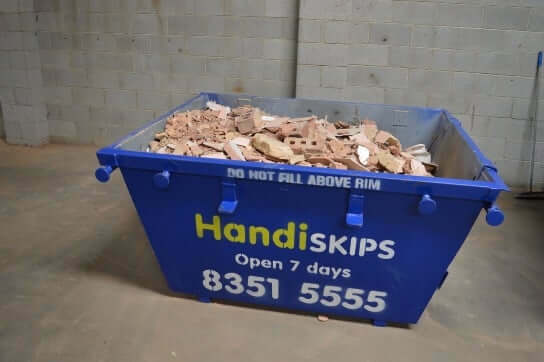 Make Handiskips SA your choice of waste removal service. 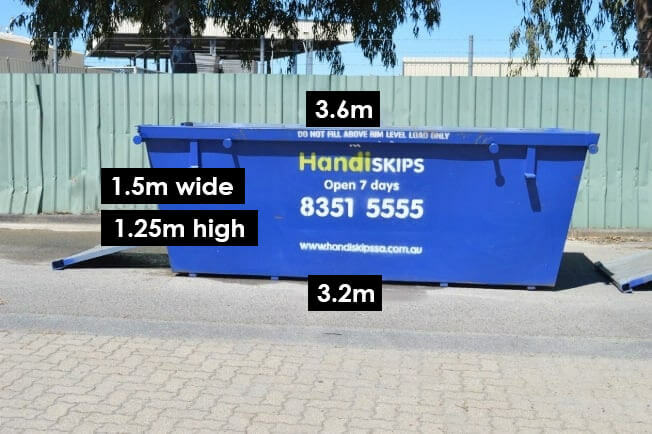 With mini skip bin Adelaide sizes to suit every need, we will deliver the right size and right type of bin to your location. If you want to get professional service from a friendly team, contact Lisa of Handiskips SA for a quote. 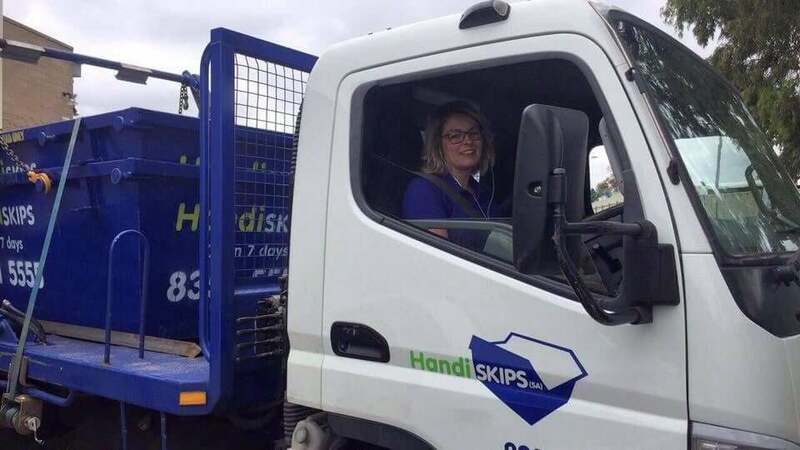 INNOVATION: Handiskips SA strives for continual innovation and development of technology, services, and practices to be able to offer the best service and waste management solutions. GREEN GOALS: as part of our commitment to developing leading waste management and environmental solutions, we have been continually helping businesses and community to achieve their sustainable waste removal goals. 100% CUSTOMER SERVICE: we are renowned as a company that is always exceeding customer expectations with exceptional service. 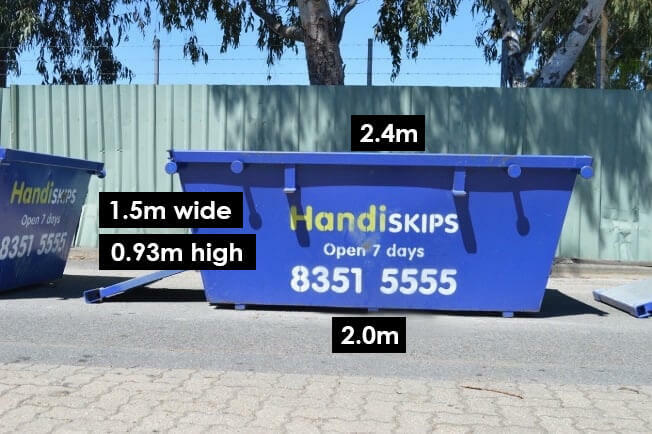 With coverage in metro and regional areas and leading the way through innovation in technology, this has earned Handiskips SA a reputation of being the best in skip bin hire and waste removal services in South Australia. 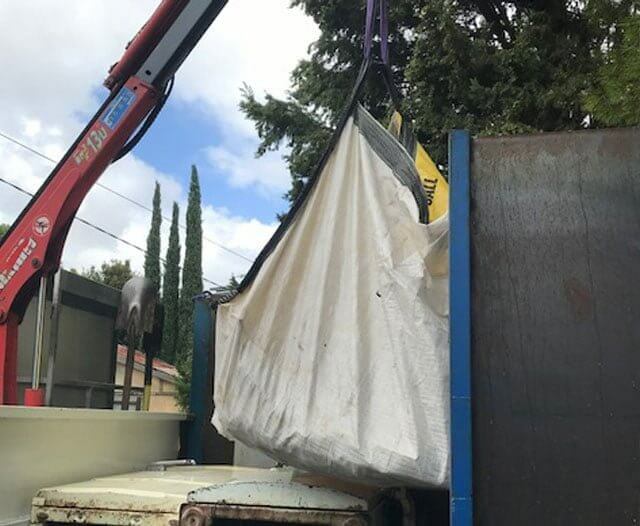 FLEXIBLE & RELIABLE: as the leading Para Hills skip bin hire service, we offer personalised waste removal service with flexibility. 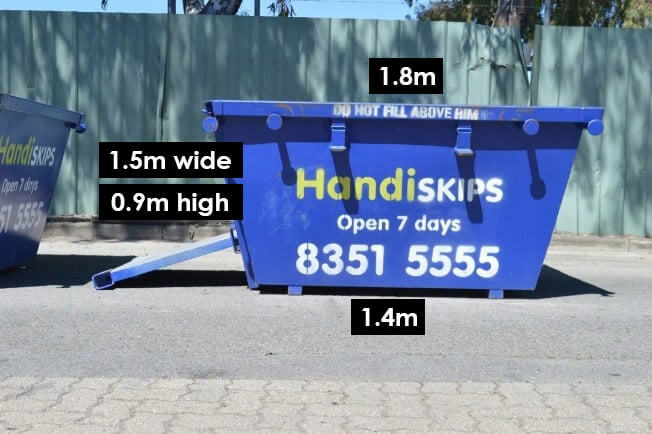 CHEAP & BEST: not only do we guarantee cheap skip bin prices, we listen to your needs and we understand that each job is different. We will listen to your needs and work around your requirements for a stress-free waste removal job. 7 DAYS A WEEK: Handiskips SA is reliable, efficient and fast. 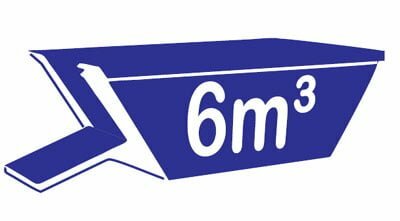 Our skip bin expert Lisa is available 7 days a week to discuss your skip bin and waste disposal needs. Just phone to discuss. ENVIRONMENT FRIENDLY: at Handiskips our commitment to the environment extends beyond our fleet and that is reflected in our current recycling rate of 95%. 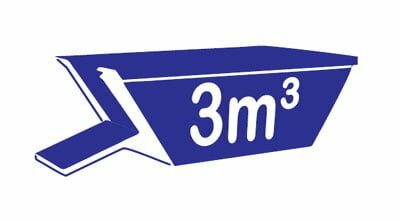 We help recycle most of your waste that makes our quality service both economical and environmentally viable. 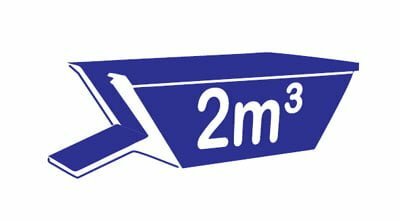 As you can see on our website, we provide a variety of bin sizes from 2-6 cubic meters. Take some time to think about the amount of waste you need collected and removed. If you’re worried about not having enough space, opt for a larger size. 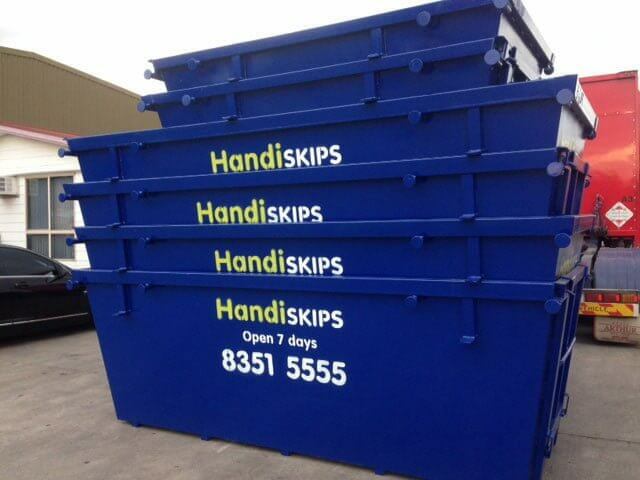 Have any questions and need some tips to discard all the waste, contact Lisa to have a chat about your skip bin hire. 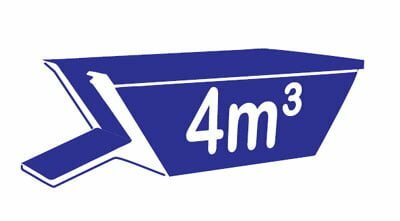 We offer clean and easy access bins with features like doors. Whether your waste needs are constant or temporary, Handiskips SA can provide the necessary supplies anywhere in Para Hills. Call us for a quote today!